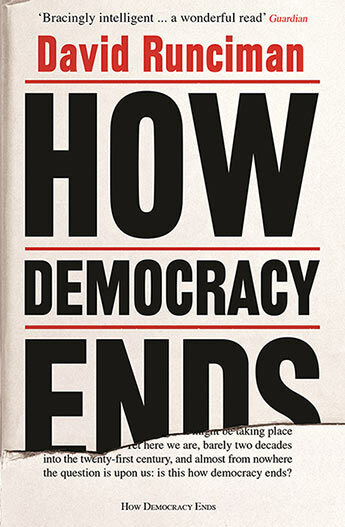 All political systems come to an end, even democracies - David Runciman shows us how to recognise the signs and how to think about what might come next. 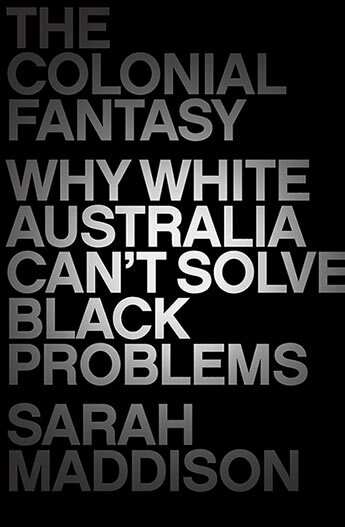 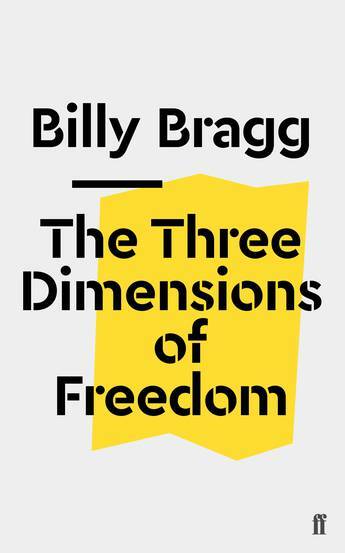 Musician and activist Billy Bragg diagnoses the crisis of accountability in Western democracies in Faber Social's new series of political pamphlets. 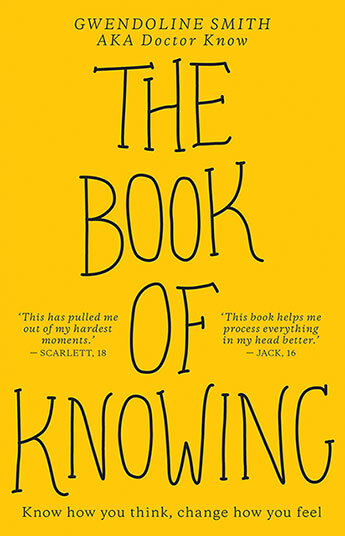 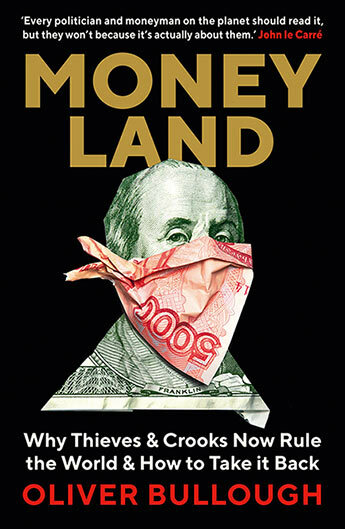 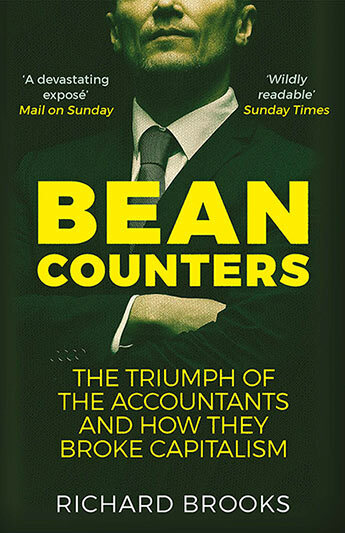 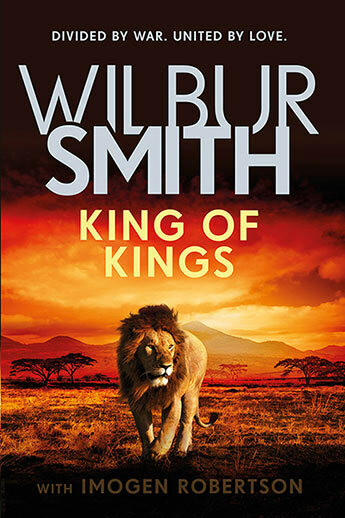 A compelling, lively expose revealing how the world's accountants are ruining the world for their own benefit. 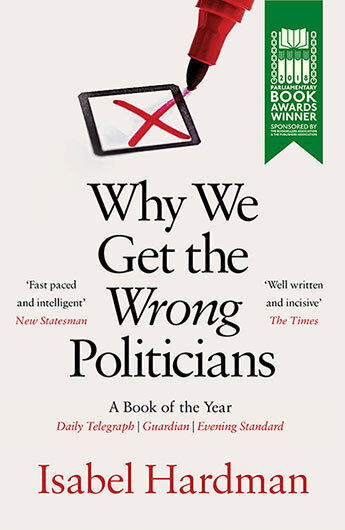 A frequent television pundit and one of the UK's stars in political journalism asks the urgent questions of why we lost faith in politicians - and how we can get it back. 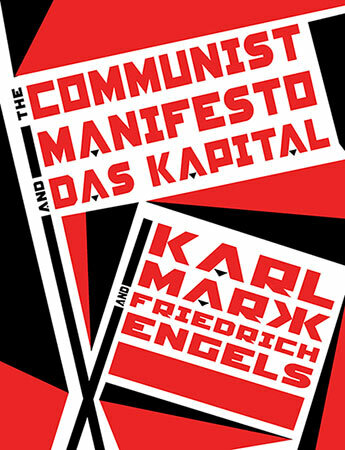 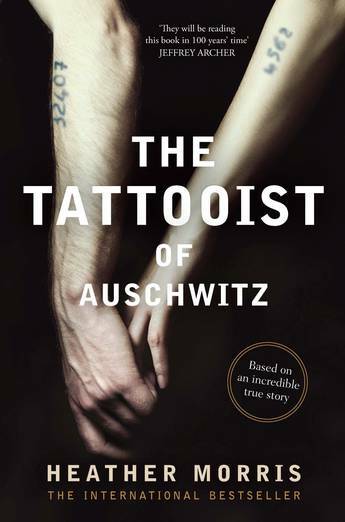 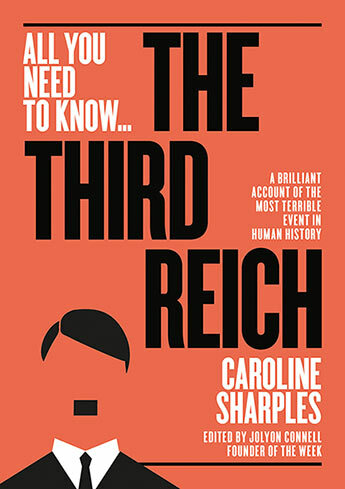 A compelling account of how Hitler used the democratic process to seize power in Germany and create a violent and racist regime responsible for the Holocaust and the most destructive war in history. 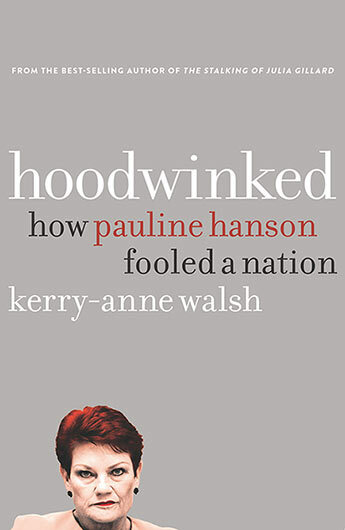 Pauline Hanson claims to represent the average Australian but The Stalking of Julia Gillard's Kerry-Anne Walsh has discovered nothing could be further from the truth. 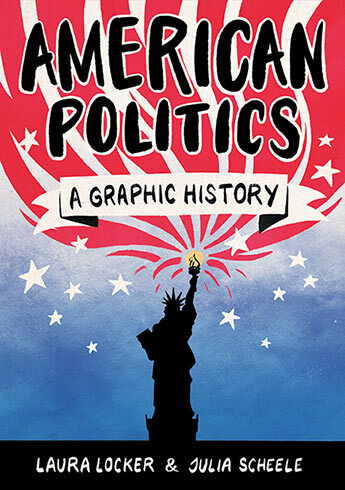 The people, ideals and events that have shaped a nation - in comic book form.